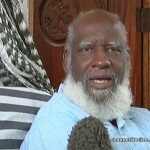 Bahamian nationals Rohn Knowles and Kelvin Leach remain in pretrial detention at the Belize Central Prison tonight. 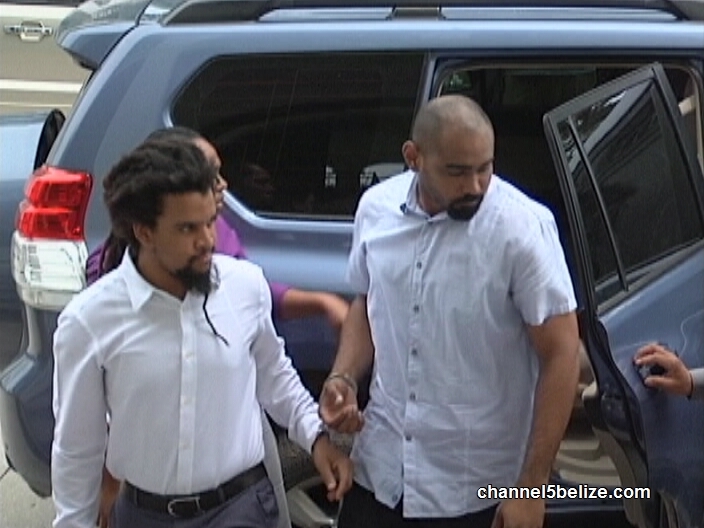 The pair of stockbrokers, both employees of Titan International Securities, was expected in court on Wednesday for a bail application but did not show up because a removal order had not been prepared. Despite the adjournment, a case for their extradition to the United States is being put together by the Solicitor General since they are wanted in New York to stand trial for a number of charges related to securities fraud. 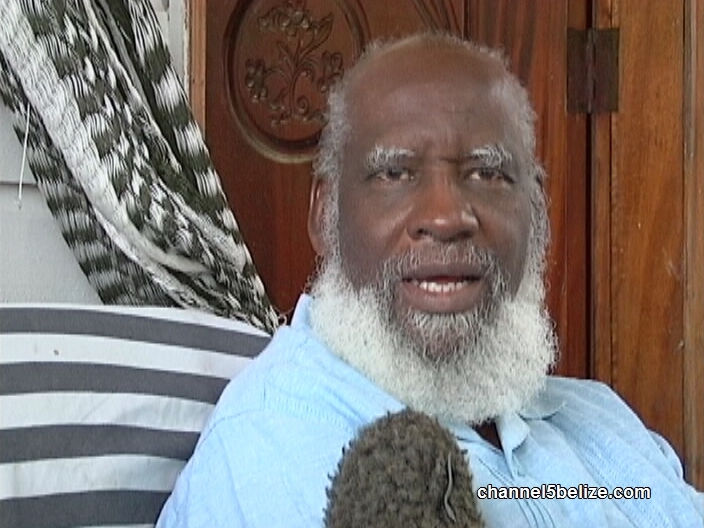 Earlier today, we spoke with Attorney General Wilfred Elrington who gave a brief update on the matter. 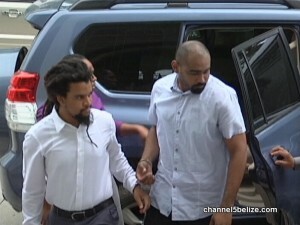 Knowles and Leach are named along with four others, including Belizean businessman Andrew Godfrey, in a federal indictment for the laundering of half a billion U.S. dollars.